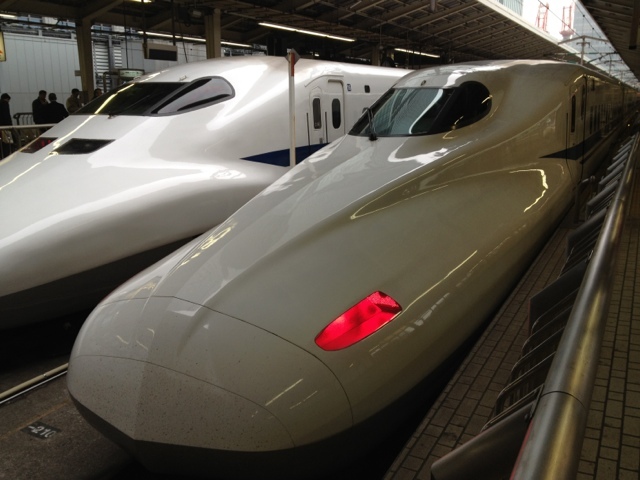 Faster than a speeding... er... Bullet Train we were off for some hot spring action in Hakone. 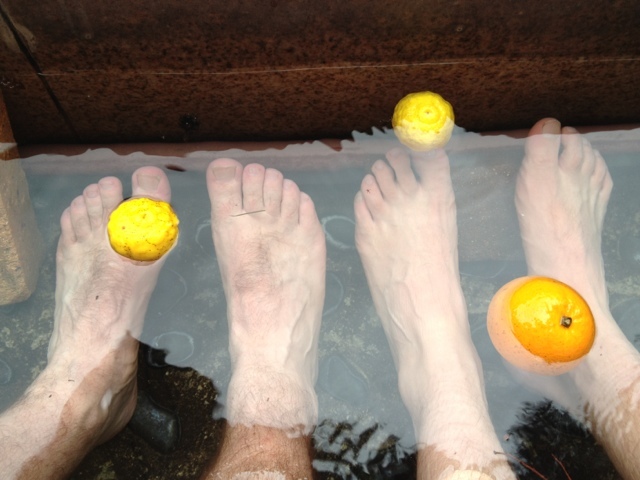 While soaking our feet in one hot spring we discovered citrus fruit floating by. The Japanese whilst not averse to gilding a lily do it so well.